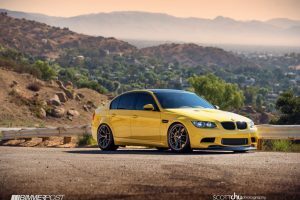 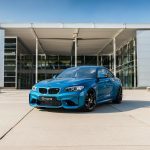 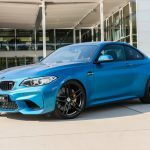 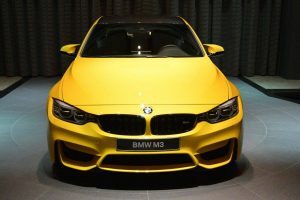 When it comes to fine-tuning a BMW M2 Coupe, then German G-Power aftermarket shop is your place where to be.First announced in late 2016, the below BMW M2 Coupe has been officially presented in the tuning world with the tuner`s power module and new mechanics. 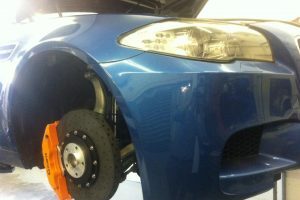 Each part that was fitted on the car comes with its own price tag. 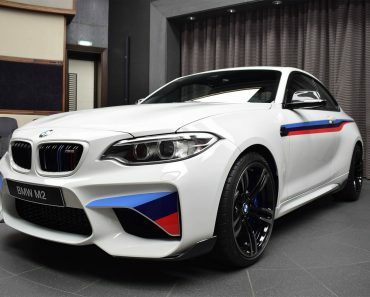 In the stock form, the 2016 BMW M2 Coupe comes with a 3.0-liter twin-turbocharged engine, with a good 370 horsepower and 465 Nm of torque. 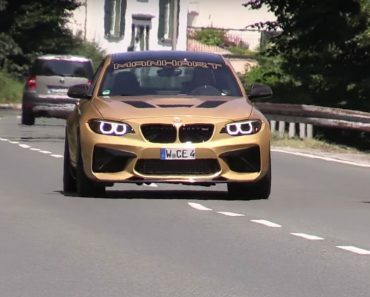 However, with the tuner`s Bi-Tronik 2 V1 ECU power module, available at 2,100 euros, the car` power has been raised to a good 410 horsepower and 570 Nm of torque. 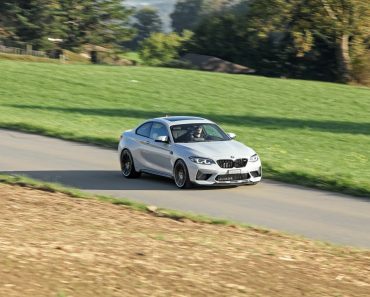 This allows a quarter mile sprint in 14.5 seconds. 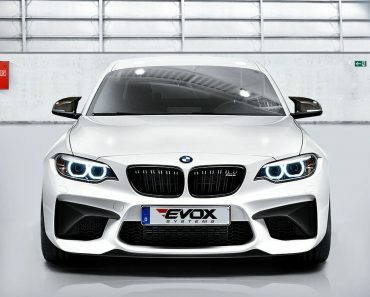 However, should you decide to go for more than 410 horsepower, then the aftermarket specialists are also offering their second power module, available at 2,822 euros – this is the Bi-Tronik 5 power module. 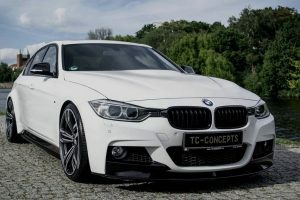 The tuner is also offering some new wheels, the high-performance 20-inch G-Power Hurricane RR forged wheels, available at 6,271 euros, while adding as well the 245/30ZR20 tires. 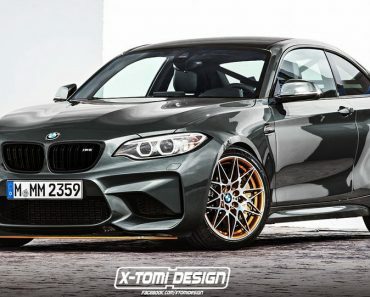 On the other hand, the engineers can also equip their custom-built titanium exhaust with 90 mm four end pipes, for another 4,995 euros. 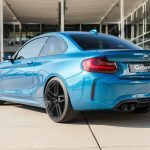 You could also through in an additional 1,888 for the G-Power G2M-RS coiler set, meaning that the car`s ride height will be dropped with around 45 mm up front and 50 mm at the rear. 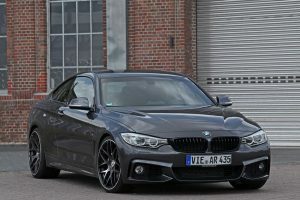 The dampers also come with nine-way adjustable positions for rebound control. 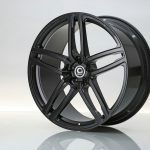 G-Power are also offering the 668 euro Vmax de-restrictor, which raises the car`s top speed to 290 km/h. 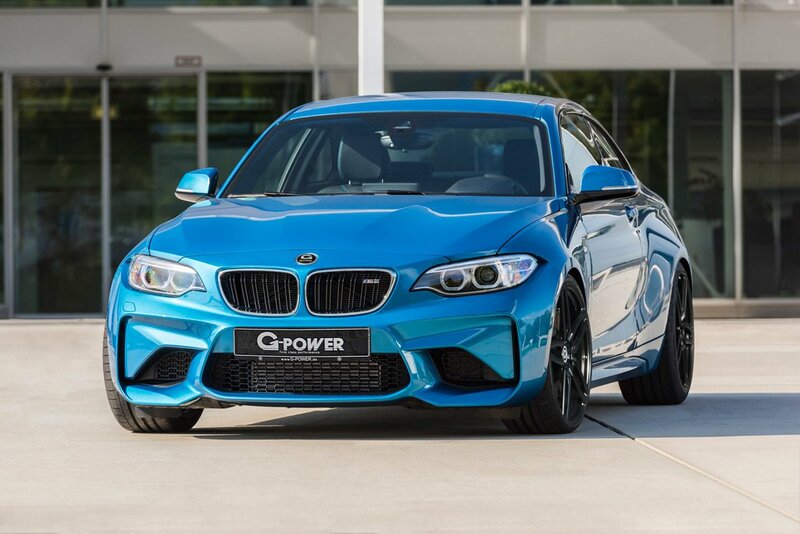 you can find out more about the BMW M2 Coupe by G-Power in the media gallery below!